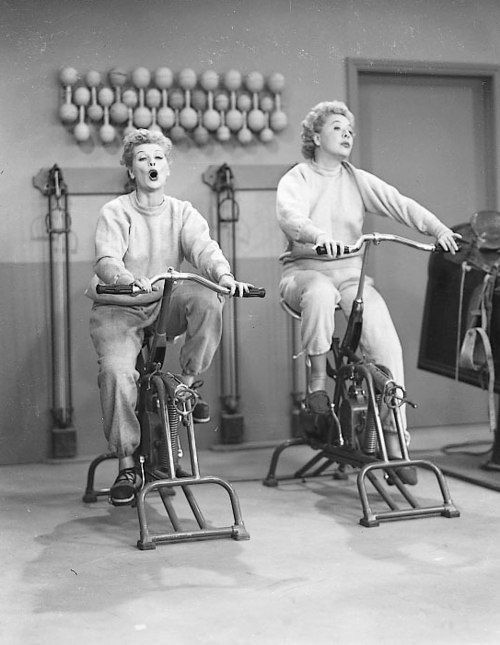 Here is a light hearted look at some of the great (and challenging) things to know during your first indoor cycling session! You are going to have a sore bum… But you will continue cycling as if everything was perfect! And yeah…surprise! Your lovely coach kindly tells you that you will be suffering during your next three classes! Especially when the coach counts in seconds that feel like long minutes! And don’t forget to bring a towel…. We tend to sweat a little during the class! But at the end of it you will feel like you are walking on air, delighted with yourself! And you are already figuring out when you can come for your next class! And the best part? After just a few weeks, you will be discovering your new body! Swing by in a few days to see what life is like when we are hooked!